Go from searching to finding with our many legal information databases and research guides. The library supports the legal research needs of practitioners, businesses, self-represented litigants, and government officials. 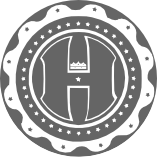 View a list of proprietary online legal information databases available via the Hamilton County Law Library. We provide a description of each database & indication of its accessibility by library user type. Use research guides developed by librarians on a number of legal topics and practice areas. Our welcome guide and tech tips are also available here. Researching legal issues after hours or off-site? Try out our links to free online legal information, guides, and service organizations. Use our links to county offices and county courts, including forms, motions, rules, cases, and more. 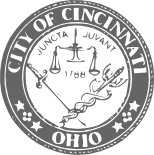 Go to the municipal code for greater Cincinnati municipalities. We have many of them in print in the Law Library. Find Ohio laws, court rules, cases, forms, organized by branch of government. Find Kentucky laws, court rules, cases, forms, organized by branch of government. Find Indiana laws, court rules, cases, forms, organized by branch of government. 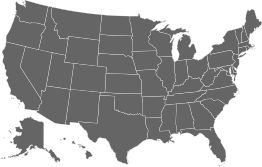 Access information from the U.S. government, organized by branch of government, and including court decisions, forms, rules, U.S. Code, the Constitution, session laws, legislative information, CFR, Federal Register, executive orders, and more.